For most people the focus this week has been domestic football but not for me. My sights have been more on upcoming international events and how this blog will cover them. No sooner had I published last week's piece than one regular reader tipped me off that there could be yet another friendly taking place in London in the last week of March. At the moment it's still to be confirmed but it's set to be another Africa v Europe clash so I'll let you know if I hear any more. Aside from that, Conifa announced who will be playing in the opening group games of the World Football Cup and where. National League side Sutton United will play host to the opening two games on 31 May as Ellan Vannin (aka the Isle of Man) take on Cascadia (which is basically the area of North America around Seattle and Vancouver) before Padania (northern Italy) face Matabeleland (western Zimbabwe) later in the day. Tickets go on sale on Monday and will cost from £10 - presumably for a doubleheader but that will need confirmation. As I understand it, the next host venue and set of fixtures will be announced on Tuesday. Aside from some great results for a few of our local Premier League and EFL sides this weekend it was also a big few days in FA Trophy and FA Vase. 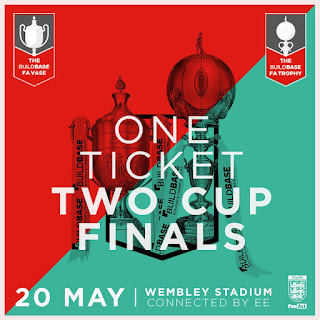 Sadly we don't have any local interest in the Vase but I'm pleased to say that Leyton Orient and Wealdstone both made it through to the quarter-finals. Bromley might also join them but they have to get through a replay with Workington on Tuesday first. 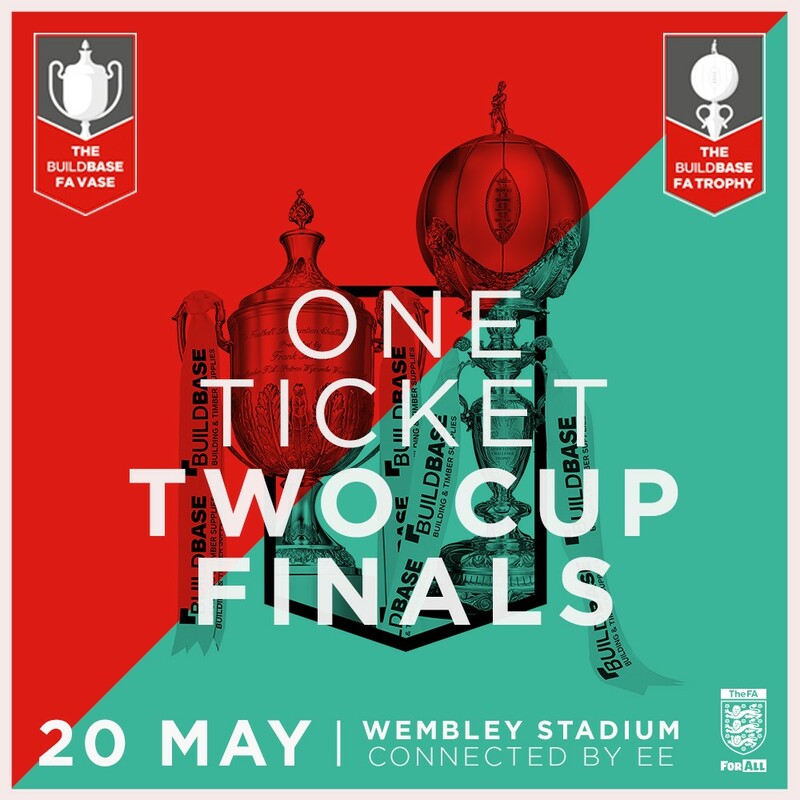 Don't forget that tickets for Non-League Finals Day at Wembley on 20 May where the finals of both these competitions are played back-to-back are on sale now. Regular readers might remember a couple of weeks ago this blog featured coverage of a match at the small stadium next to West Ham's ground which drew in quite a few groundhoppers. I'm pleased to report that as of next season, Essex Senior League side Hackney Wick will be moving there so there'll be plenty more chances to pay it a visit. Lastly, a very big thanks to Simon K from London who became the latest person to donate to TLFG's coffee drinking fund - it's hugely appreciated and keeps me going so cheers! There are over 90 matches in the London area over the next seven days. The highlights include some big derbies in the Premier League and some huge matches in the National League. Leyton Orient v Tranmere Rovers @3pm - two of the biggest clubs in non-league football meet at Brisbane Road for a match that could draw a bigger crowd than some of the games in League One. Both sides have seen far better days and it's still a shock to see either playing at this level. The O's made it through to the FA Trophy quarter-finals on Saturday after winning a thriller at Dover and are well on course to make it to Wembley. Tranmere's focus is more on the league which they could easily win - with only six points separating the top eight teams, it's anyone's!